Fekkai Brilliant Glossing Creme - 1.6 oz. Fekkai Brilliant Glossing Creme - 4 oz. Fekkai BRILLIANT GLOSSING CREME- 4 oz. Transform hairs texture so it can truly shine. This lightweight glossing cream with the brilliance of an oil lavishes hair with rich radiance to leave it smooth and glowing with vibrant shine. A little goes a long way with this lightweight, leave in styler. Use sparingly. Fekkai Brilliant Glossing Shampoo - 8 oz. 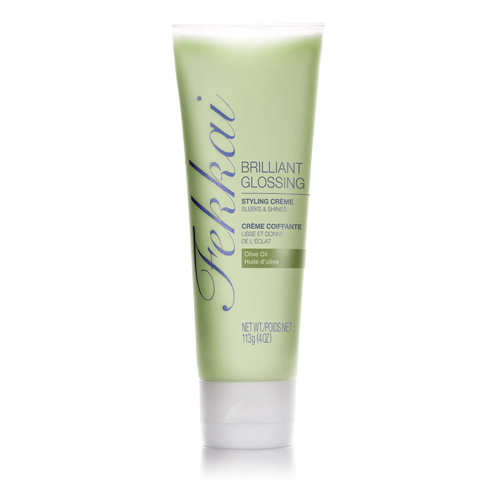 Fekkai Brilliant Glossing Conditioner - 8 oz.